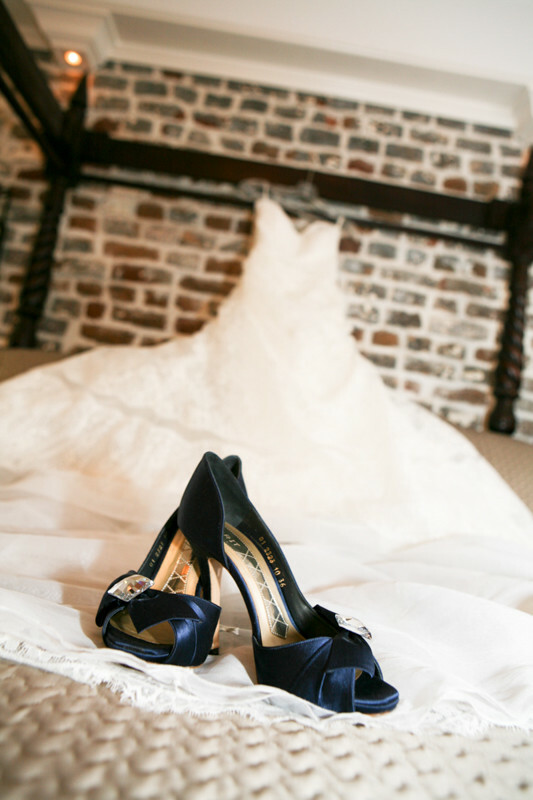 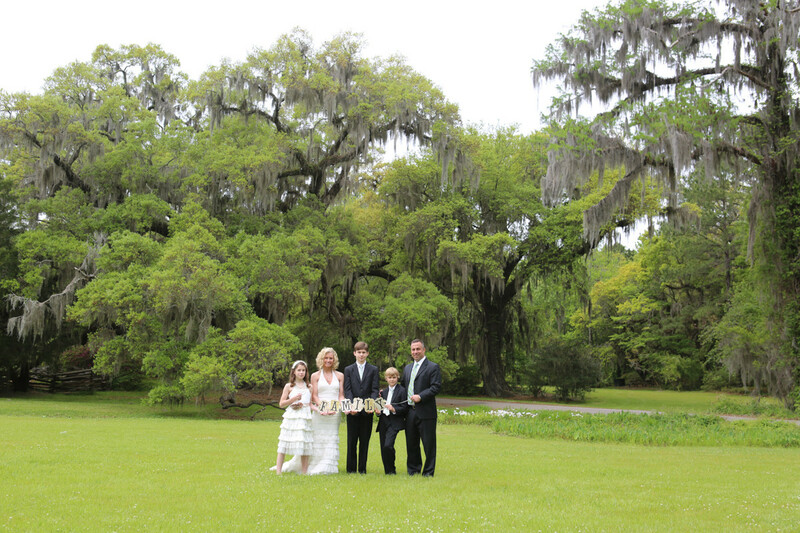 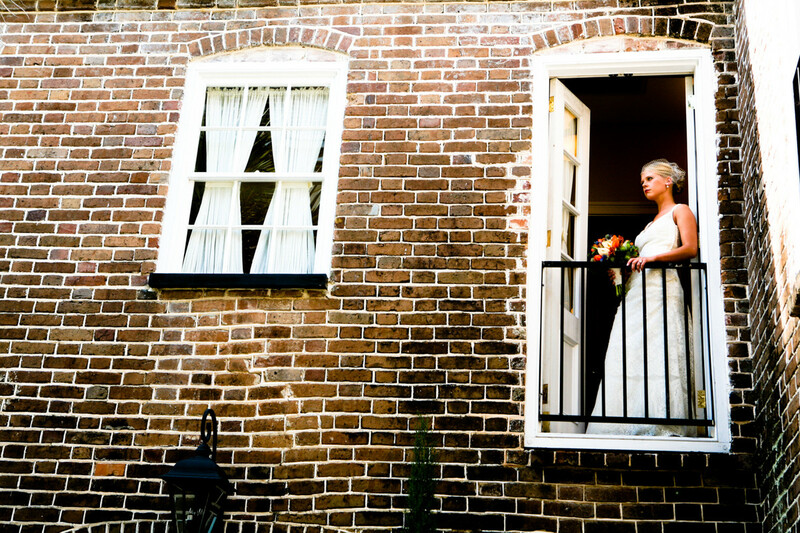 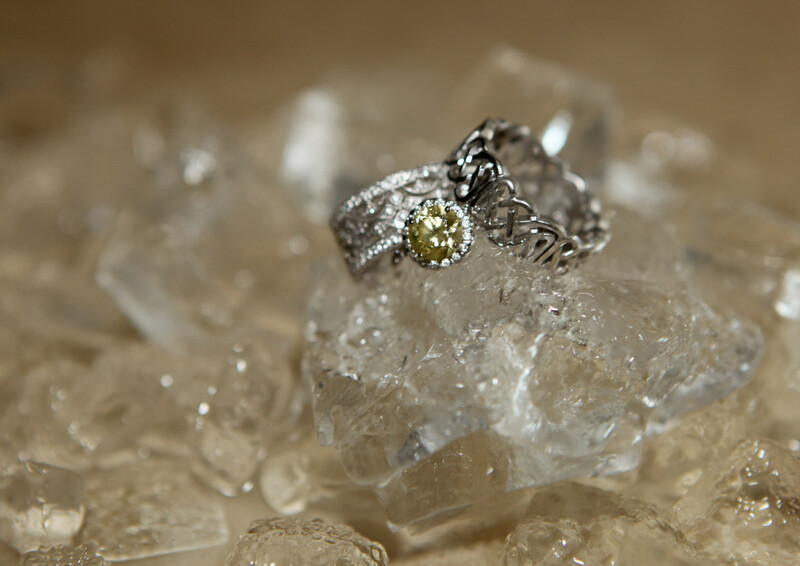 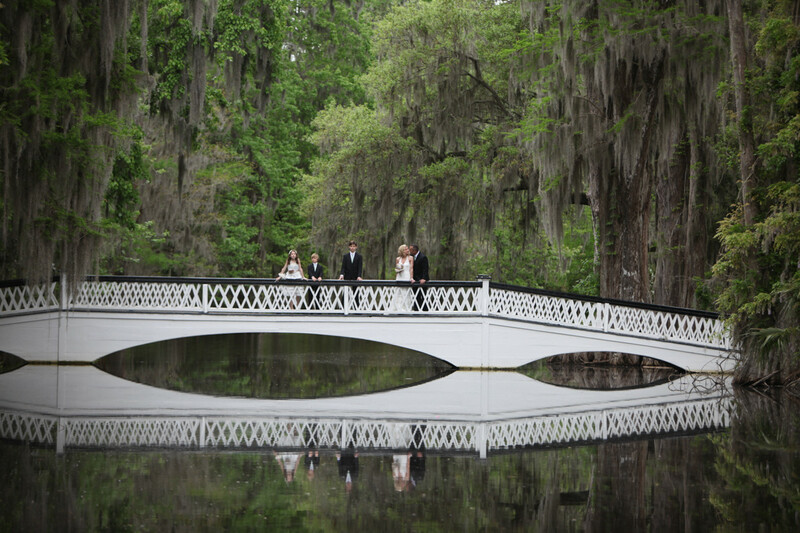 We are professional photographers and officiants with over 20 years of experience in the Charleston area. 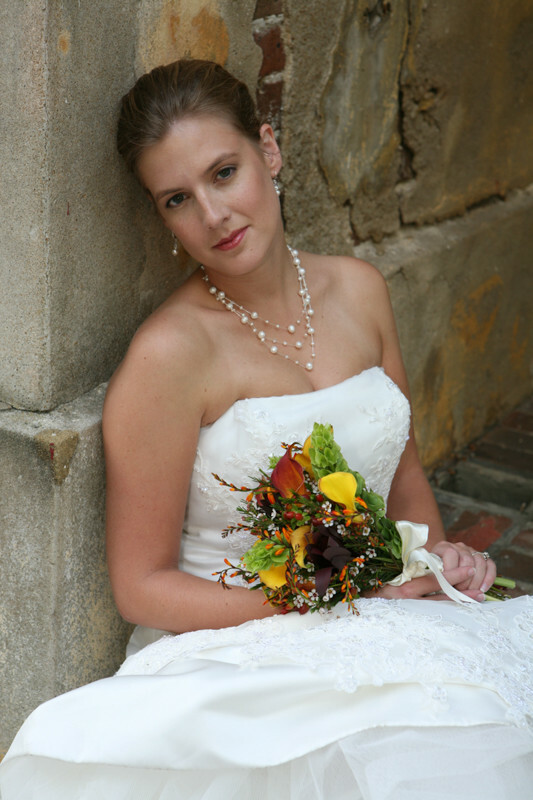 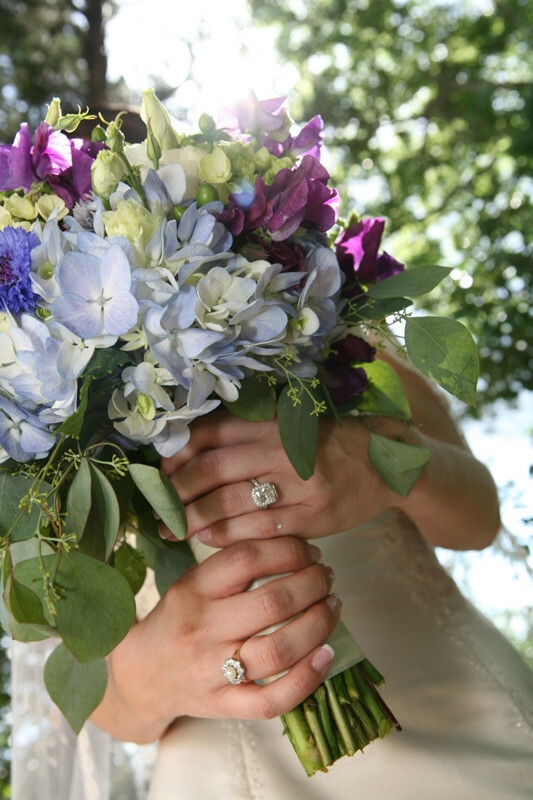 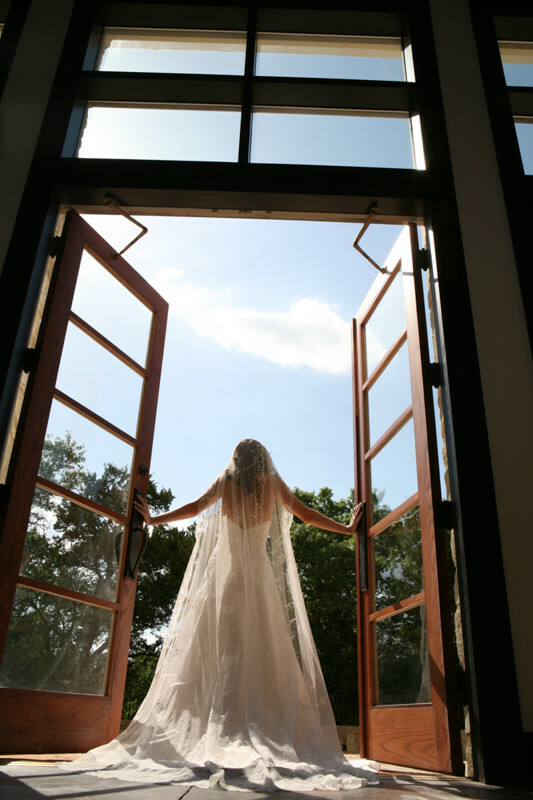 We provide packages which include your photography and officiant or just hire one or the other! 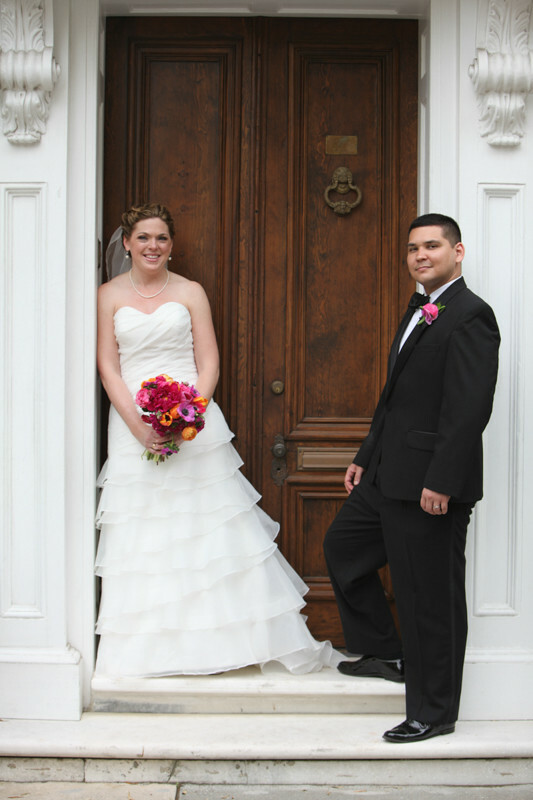 We’re a highly-qualified, professional team of officiants and photographers with years of experience. 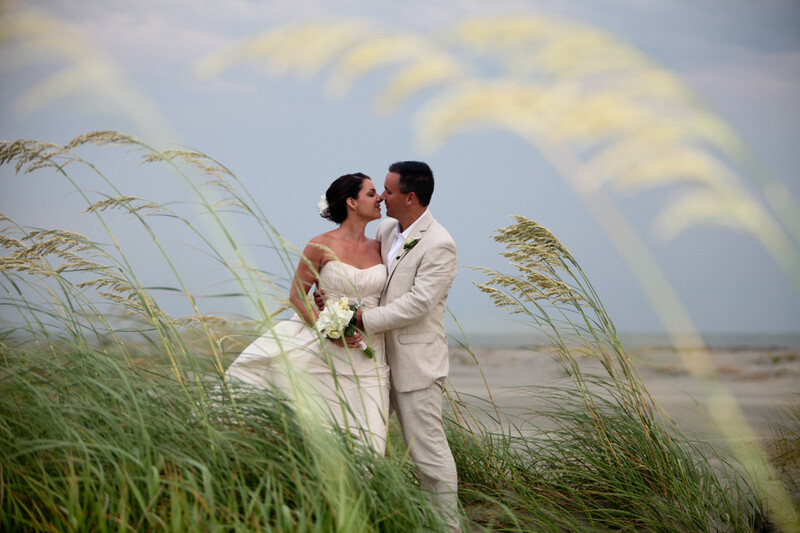 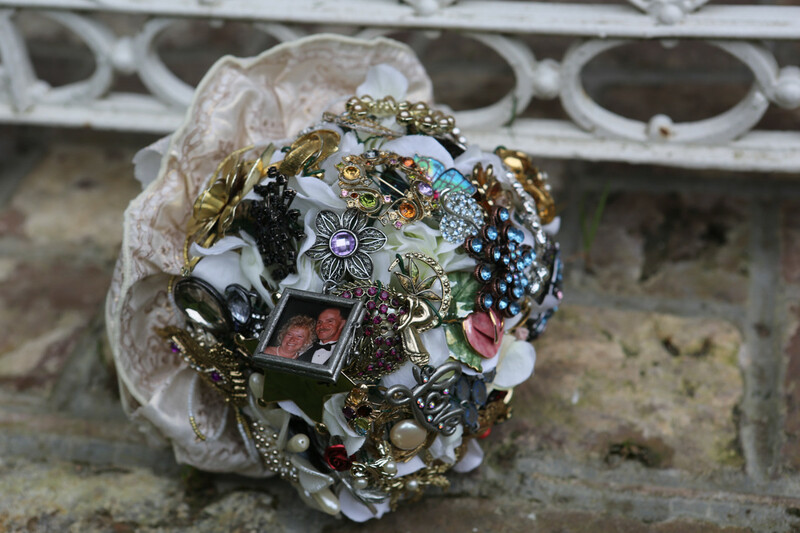 We will custom make your vows or you can choose services already prepared! 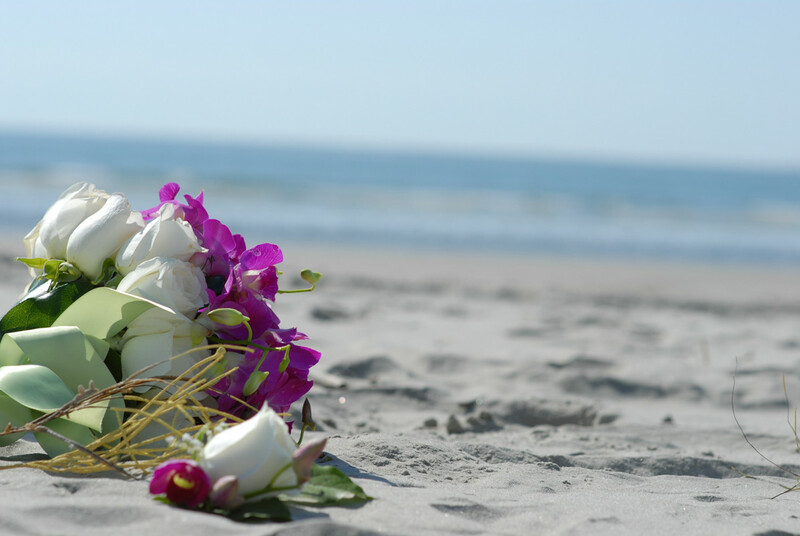 It is your day and it is our desire to make it perfect in every way.